Would you like to actually park your car in the garage? Need a space for that new riding mower? 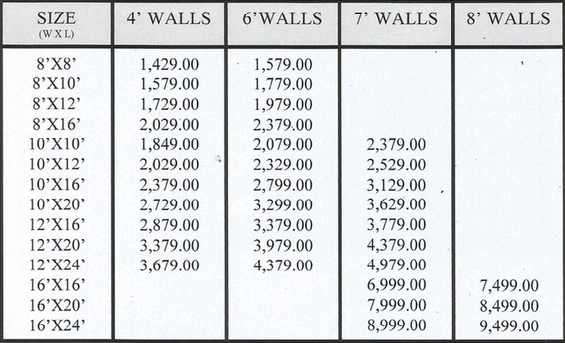 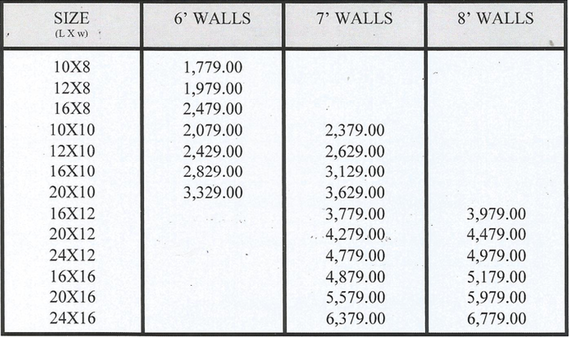 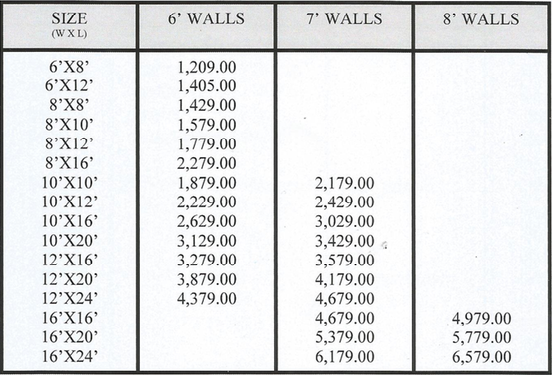 Tired of paying high monthly storage fees? 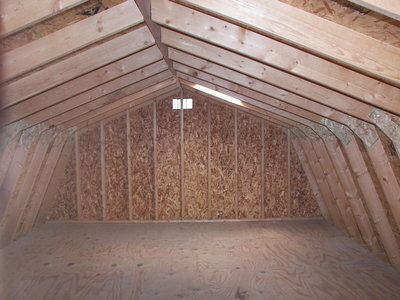 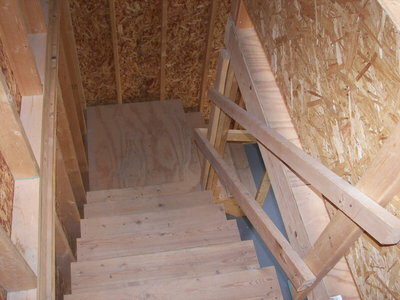 Having enough room is a challenge for most homeowners and we're here to help. 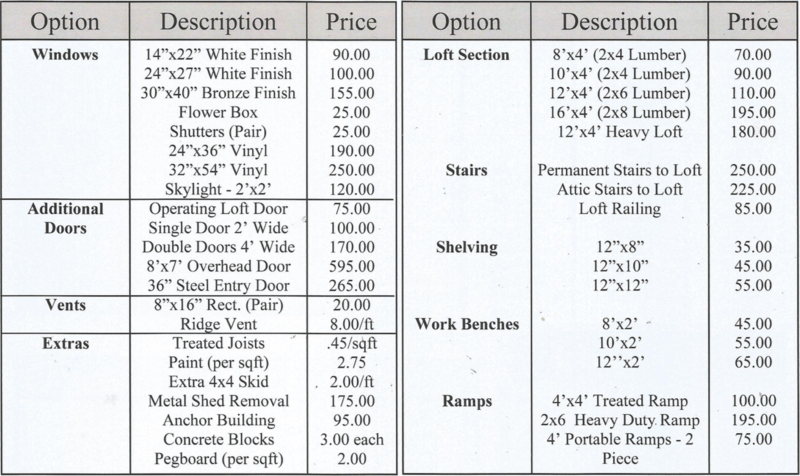 Whatever your reason, we'll work with you to find the best solution for your site and budget. 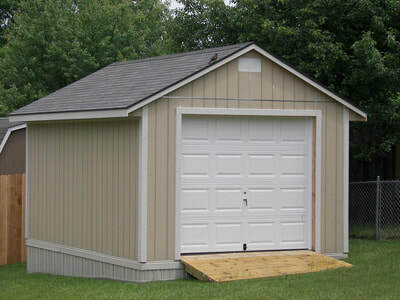 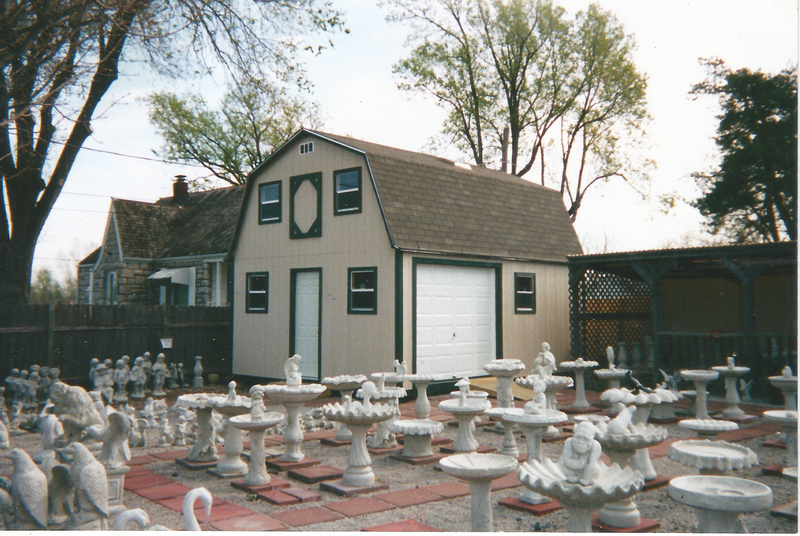 All our buildings are built on site and are available in a wide variety of dimensions, as small as 6'x6' to 24'x16' and larger, depending on model selected. 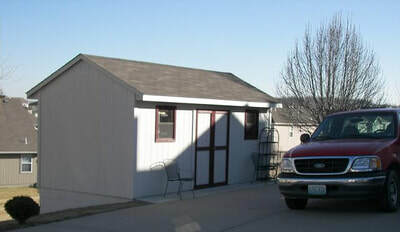 Our most popular building. 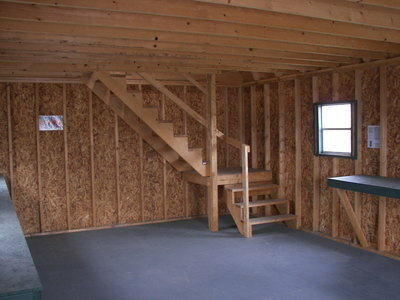 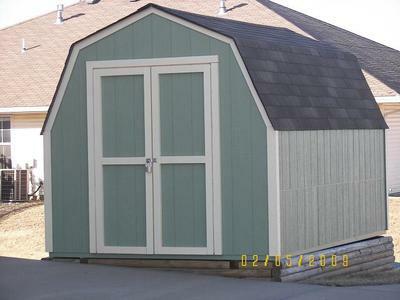 Available as single-story, two-story, or loft with sizes ranging from 8'X8' to 16'X24'. 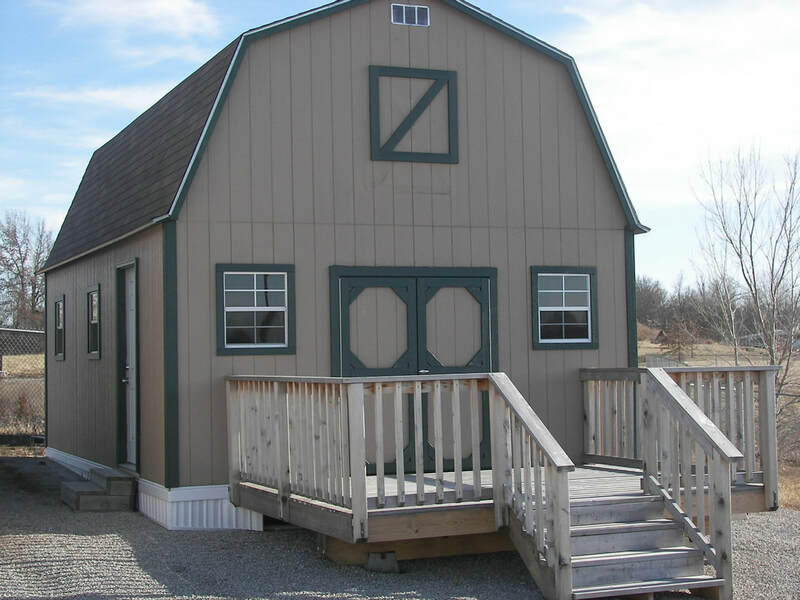 Perfect barn for those who want more storage for their money. Customers choose The America for workshops, riding tractors, motorcycles, go karts, water craft, camping gear, and more! 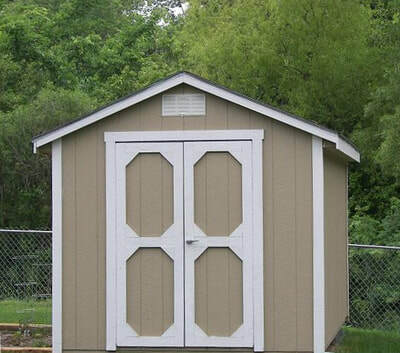 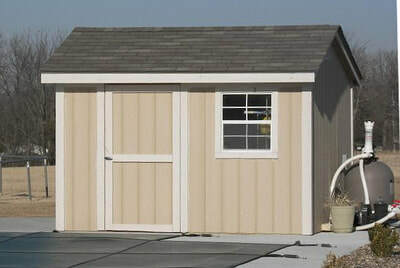 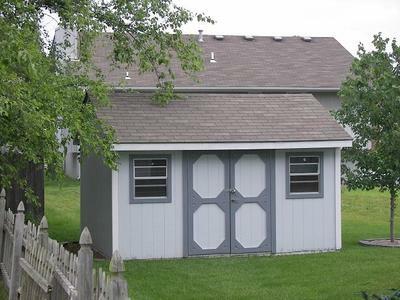 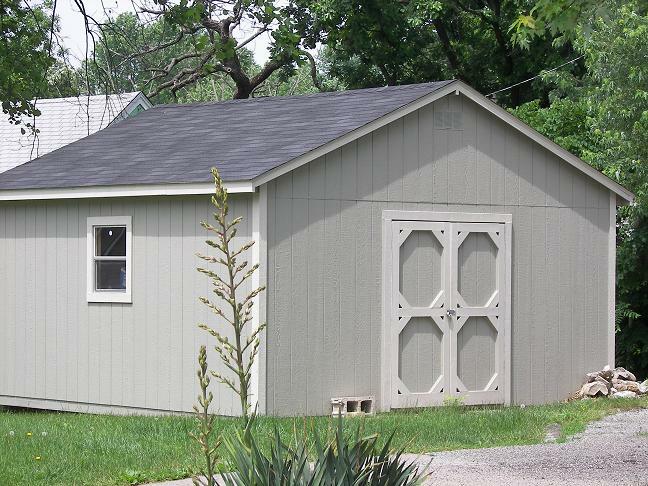 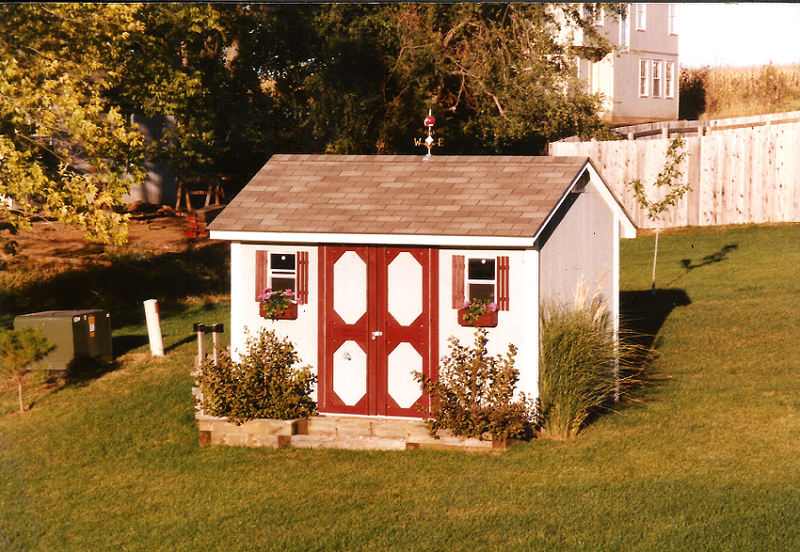 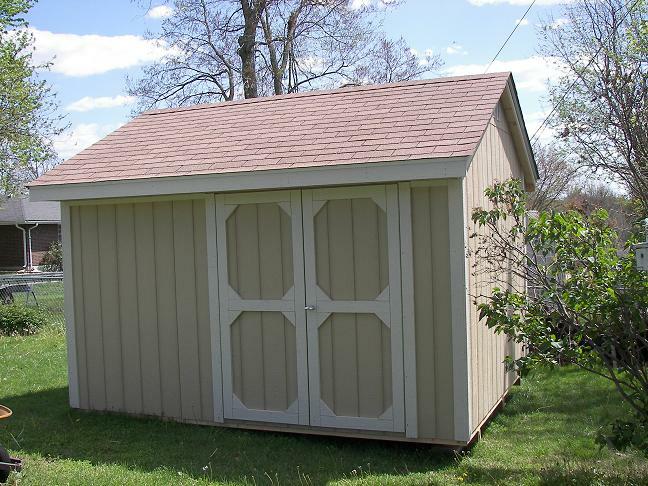 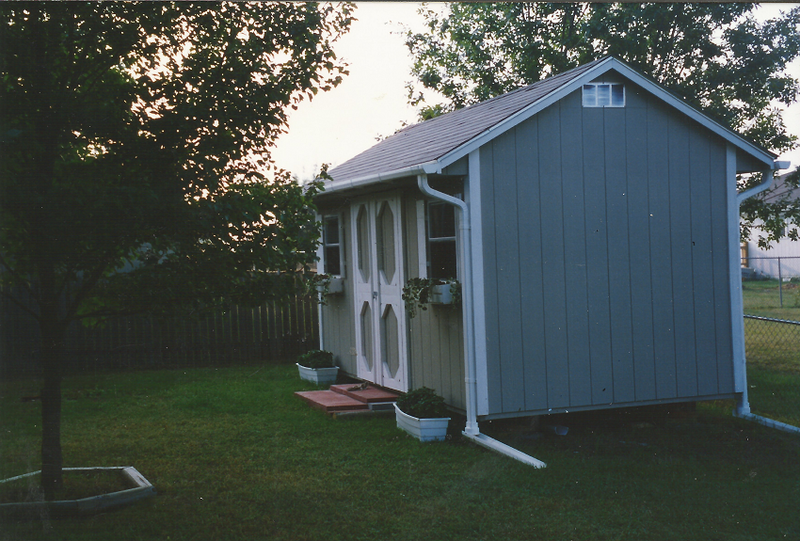 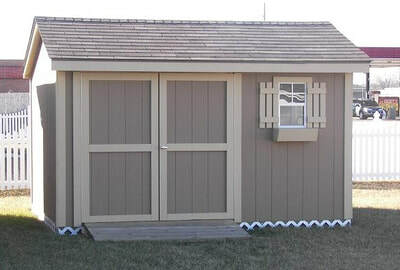 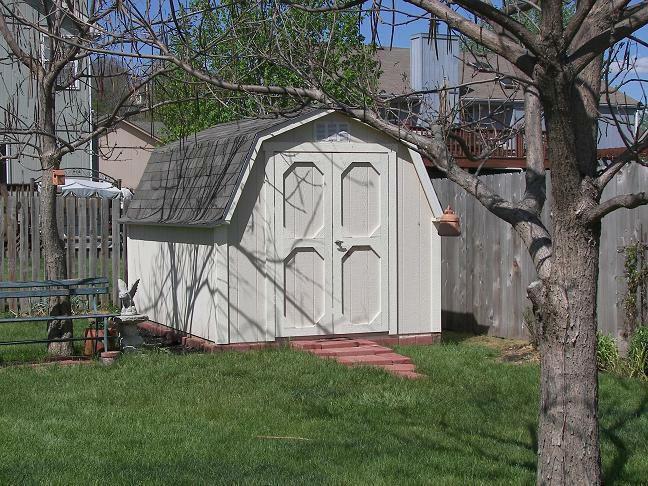 Beautify your backyard with this versatile shed. 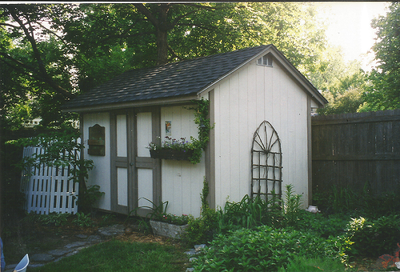 Great for gardeners or anyone who just wants a welcoming shed with its own backyard "curb appeal." 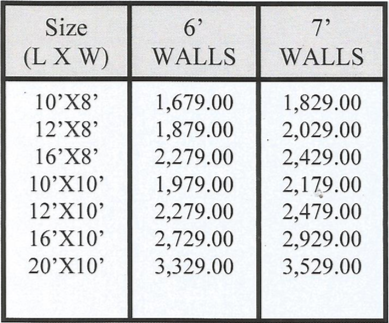 Available in sizes from 10'X8' up to 20'X12'. 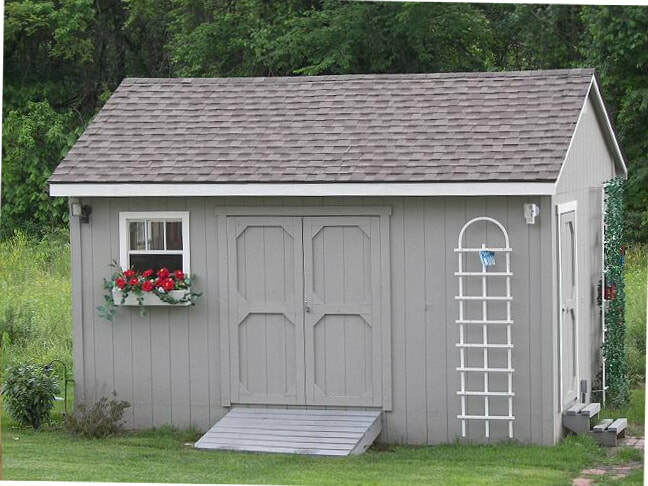 Improve the view from your back door with this attractive multipurpose shed. The Eagle is the model of choice for customers seeking a pool house, but comes in sizes spacious enough to suit a wide variety of storage needs, dimensions range from 10'X8' to 24'X16'. 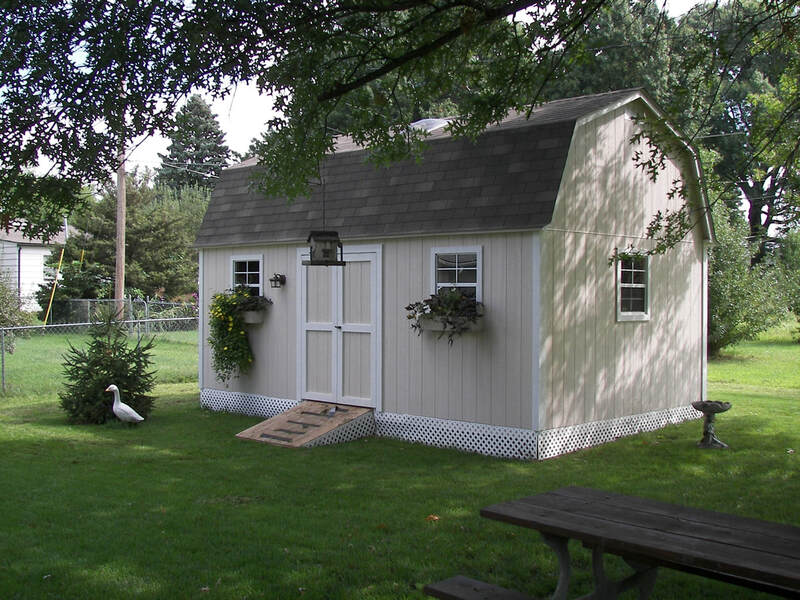 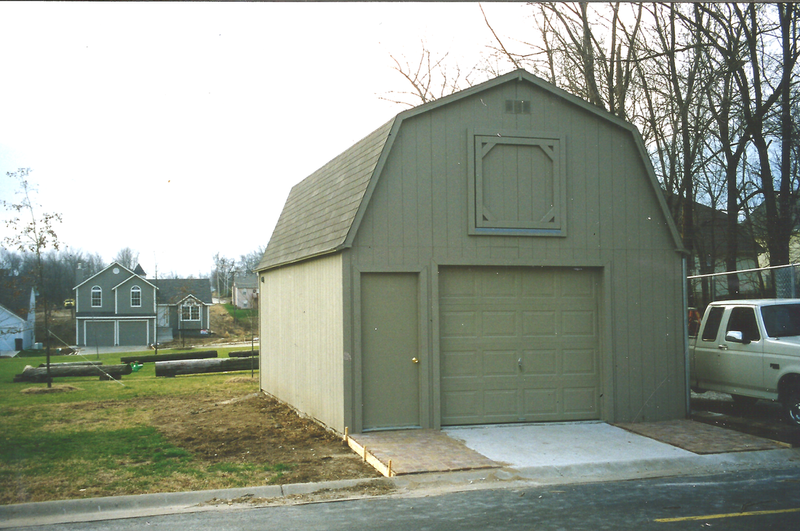 With its clean lines and smart design, this barn looks great in any backyard. The many available sizes, from 6'X6' to 16'X24', make The Pioneer a popular choice for our customers needing general storage solutions to free up garage space and protect equipment from outdoor elements. A barn for all seasons, the Scout Economy is a cost-effective solution for those needing basic dry storage needs. 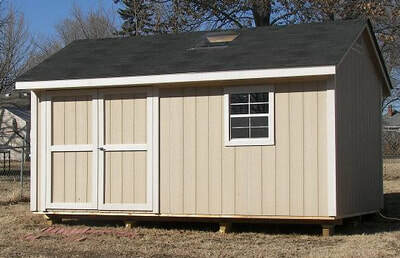 Available as an 8'X8', 8'X10', or 8'x12' building.